BTS member Jimin and former Wanna One member Ha Sung-woon celebrated the Lunar New Year together. On February 5, Jimin sent warm greetings for Lunar New Year through Twitter. Along with the caption saying, “Happy New Year and take all the good luck,” the star shared several pictures. 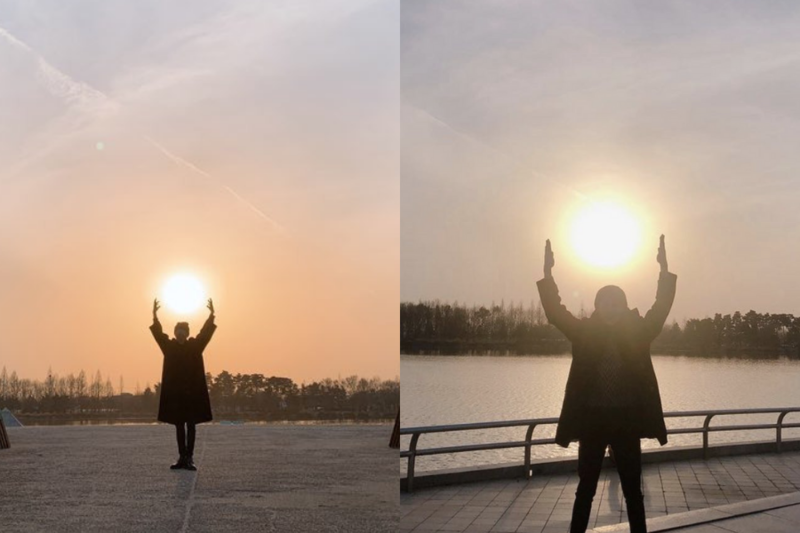 In the pictures, Jimin looks like he went out to see the sunrise. On the same day, the former member of Wanna One Ha Sung-woon posted several pictures to Instagram. The pictures show that Jimin and Ha Sung-woon took pictures for each other, as the backgrounds are the same. The well-known celebrity best friends even posed similarly. The two K-pop singers also held an Instagram live session together, singing karaoke for the fans.